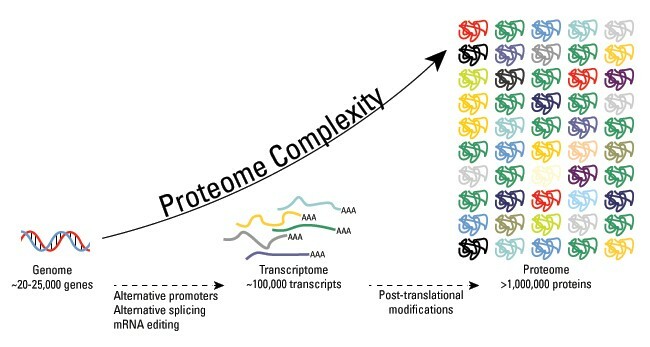 Post-translational modification (PTM) serves as molecular switch mechanism, modulating diverse protein functions including enzymatic activity, protein turnover, interactions, conformation, localization, and crosstalk with other PTMs, which in turn regulate broad cellular biological functions. 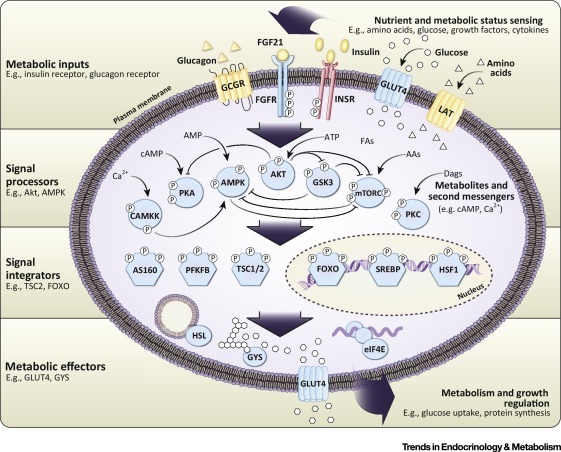 These modifications include phosphorylation, glycosylation, ubiquitination, nitrosylation, methylation, acetylation, lipidation and proteolysis. Phosphorylation is the most common mechanism of regulating protein function and transmitting signals throughout the cell. 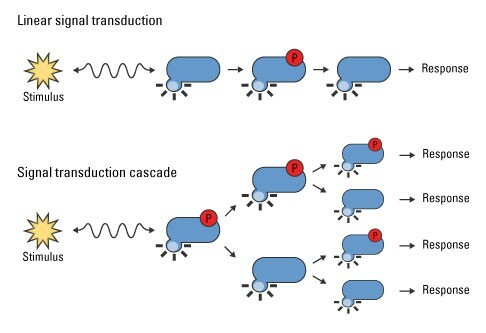 Reversible Protein Phosphorylation Is a Molecular Switch Mechanism. Reversible protein phosphorylation is characterized by the addition of phosphate donated from ATP and the removal of phosphate from a phosphorylated protein substrate, catalyzed by protein kinase and phosphatase (PP) enzymes respectively. 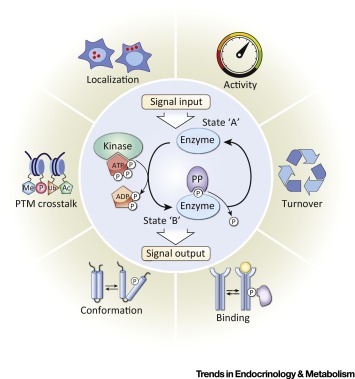 kinase A activates multiple kinases, which in turn activate additional kinases. With this type of signaling, a single molecule, such as a growth factor, can activate global cellular programs such as proliferation. Dephosphorylation is the end goal of these two groups of phosphatases, they do it through separate mechanisms. Serine/threonine phosphatases mediate the direct hydrolysis of the phosphorus atom of the phosphate group using a bimetallic (Fe/Zn) center, while tyrosine phosphatases form a covalent thiophosphoryl intermediate that facilitates removal of the tyrosine residue.